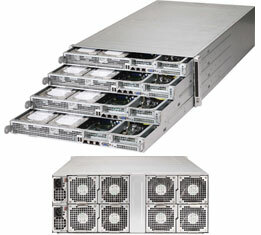 Designed for optimal performance, the dual-processor SuperServer 7048 series and the uni-processor SuperServer 5048 series support the QPI (9.6 GT/s) format Xeon® E5-2600 v3 Family processors in a high-density 4U form-factor. 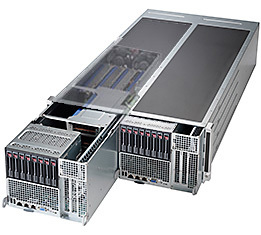 The 7048 SuperServer have excellent expansion capability and feature set while 5048 SuperServer is optimized as storage powerhouse. 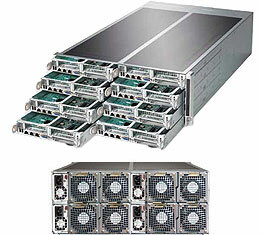 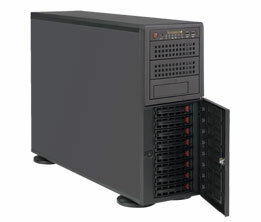 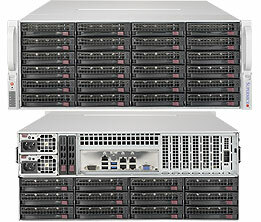 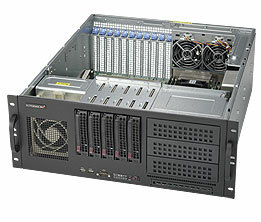 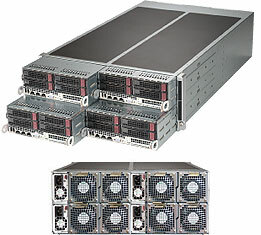 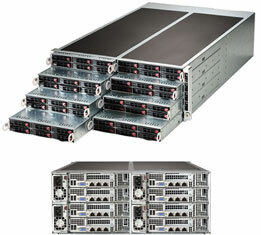 Sentral provides built-to-order rackmount servers and storage solutions. 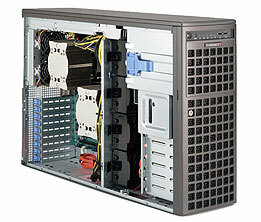 Please contact us for a fast custom quotation.